Michael arrived in Australia in 2007 and immediately started playing for Mosman FC. In 2008, Michael joined the Premier League squad up as a player. 2008 also saw Michael begin coaching our junior teams. Michael began coaching the academy teams in 2014 and enjoys working with players of all ages and ability levels. 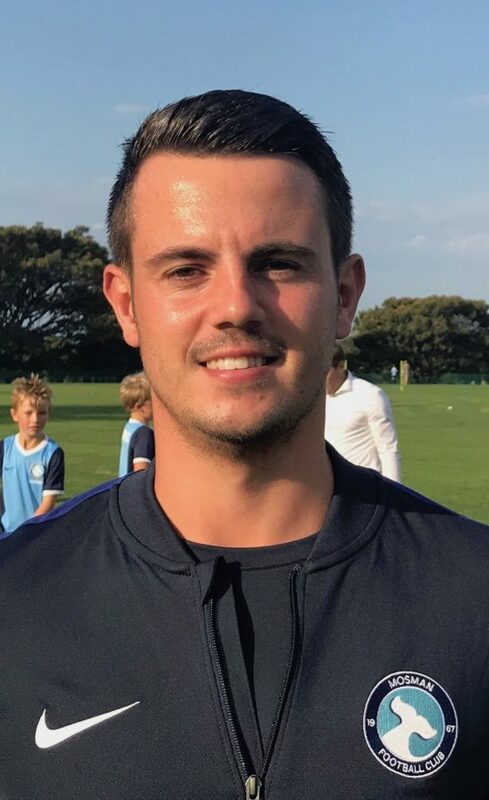 Michael has played football since 1997 and hopes his many years of playing and coaching experience allow him to help players most importantly enjoy football but also develop and reach their maximum potential.